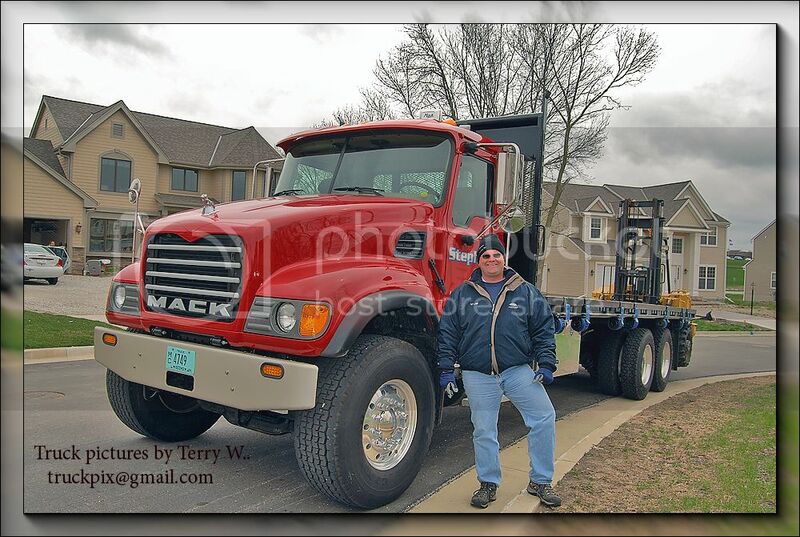 A proud owner of a brand new Mack. 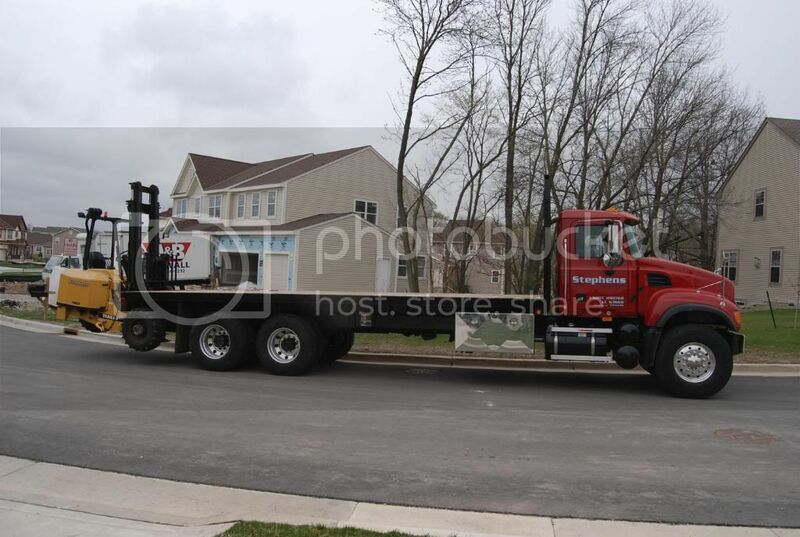 He was delivering drywall to a job site, that I was doing electrical work at. 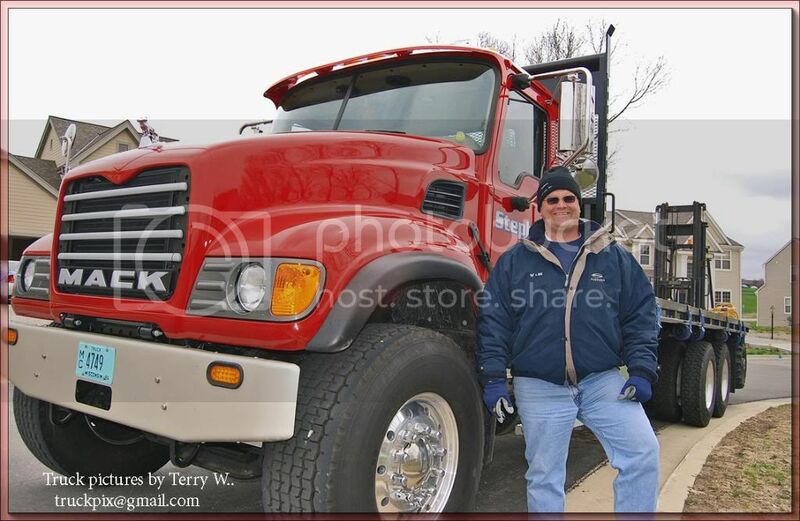 Very sharp truck and a nice guy too..
Nice job if you can get it - combining work & truck spotting. 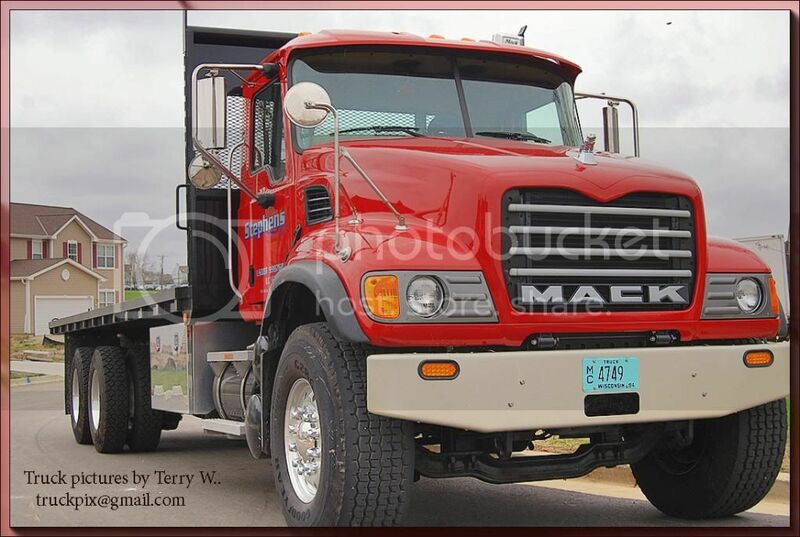 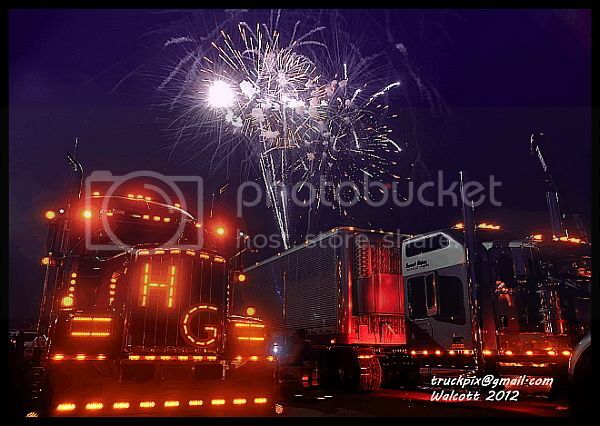 :-D Mack seems to still have a pretty fair share of the vocational market from the pics i see on here.